a happy and abundant life. and to achieve all your goals. continue to grow in his love. 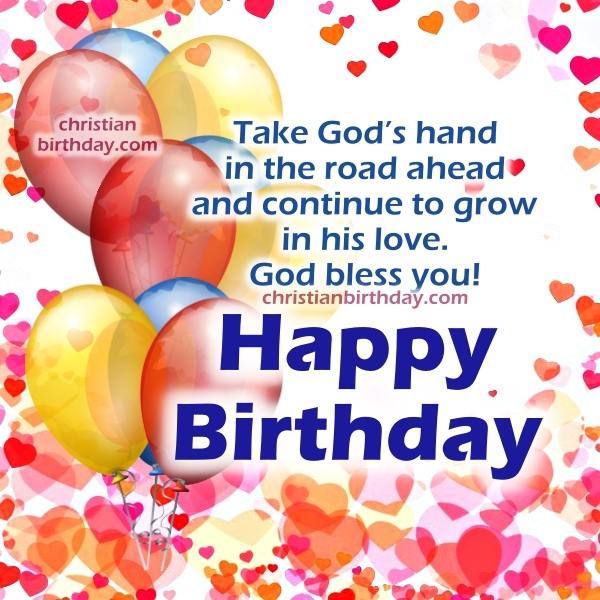 God bless you, Happy Birthday. Also check: 3 Bible Verses for Christian Friends. 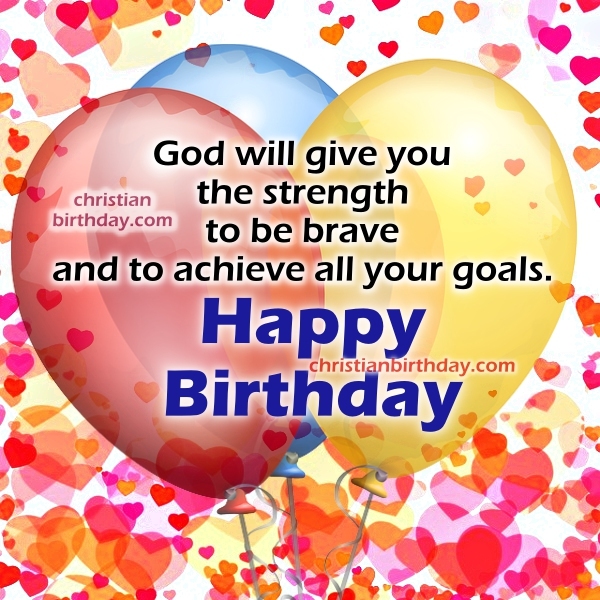 Happy Birthday christian cards, nice christian birthday image with bible verse for friend, daughter, sister, mom, woman by Mery Bracho.